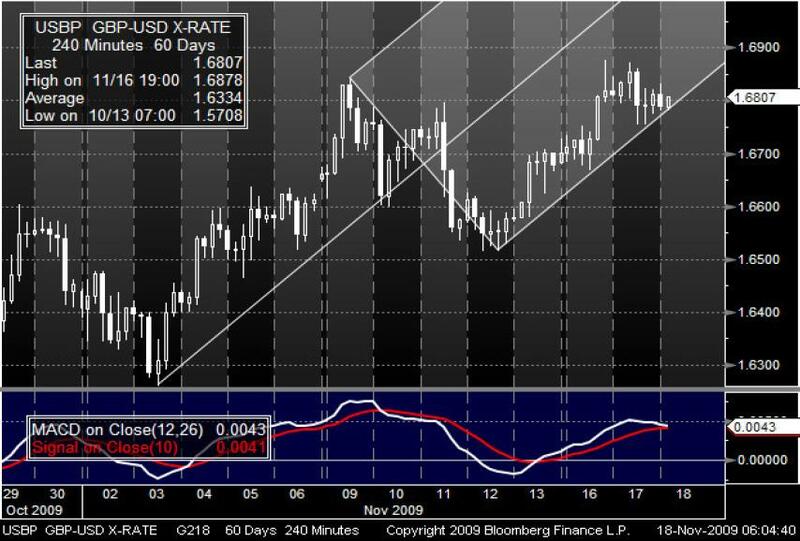 Good morning from cold Hamburg and welcome to our FX Report. Today we are going to report about the JPY and the GBP after losses in stocks in the Far East and economic data from UK. However, have a nice trading day and good luck. Yesterday, the JPY reached a five-week peak against the USD as a decline in Asian shares and speculation that Japan’s biggest banks are under pressure to increase capital, spurred demand for the currency as a save haven. The JPY climbed against all the 16 major counterparts some people who were familiar with the matter said that Mitsubishi UFJ Financial Group Inc. will announce today a share sale of about 1 trillion JPY ($11.2 billion). The Nikkei 225 Stock Average fell 0.7 percent while the MSCI Asia Pacific of regional shares dropped 0.2 percent. Yesterday, the USD/JPY reached a low of 88.74, which was the lowest price since October 9th. The GBP fell to a two-month high versus the EUR before the Bank of England will release today the minutes of its November 5th meeting, in which policy makers expanded their asset-buying program by 25 billion GBP ($42 billion) to 200 billion GBP. Yesterday the EUR/GBP reached a low of 0.8834, which was the lowest level since September 15th. The GBP/USD trades for a second day in a doji candle after it climbed to a high of 1.6878 on Monday, which was the highest level since August 6th. During November, the GBPUSD has been moving along the Andrws’ Pitchfork. Since the 12th of November the market tried to break the lower channel of the Pitchfork. Now the market is repeatedly touching the lower line of the lower channel while the MACD seems to be on the way to cross the signal line. If the market breaks the lower line of the channel, we may expect further losses. 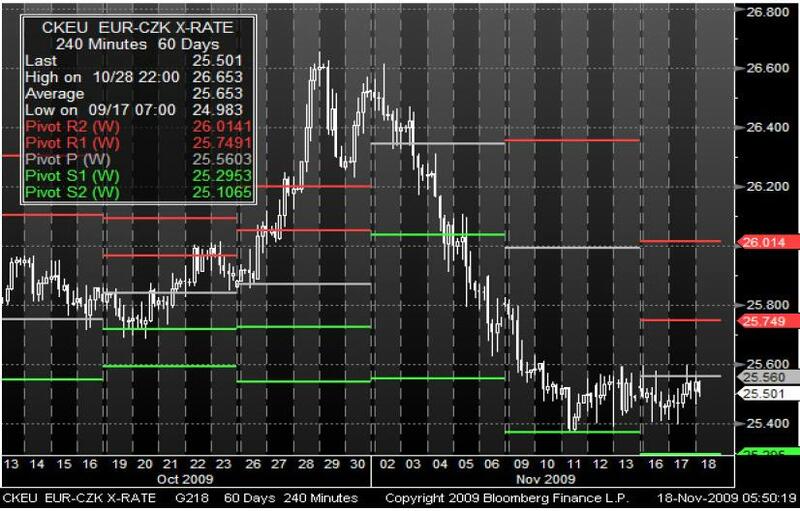 Since the beginning of November, the EUR/CZK has been moving in a bearish phase until it touched the first weekly pivot support at 25.37. After it started to move in a sideways phase, the new middle pivot point was established around 25.56, which was tried to get broken several time by the market. If the pair goes though this level, it might make further gains towards the first and the second pivot resistance levels.